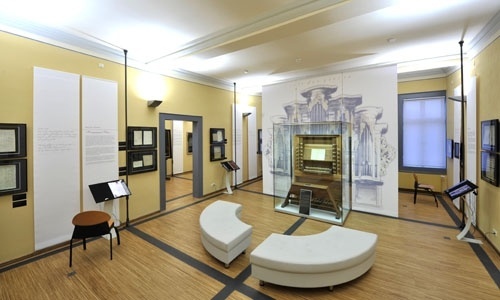 The exhibition “Bach in Arnstadt” provides insights into the life and creative work of Johann Sebastian Bach, other members of the Bach family, and into the events of the history of Arnstadt. When Johann Sebastian Bach had his first position as an organist here from 1703 to 1707, the city experienced a true florescence of intellectual-cultural and scientific life under the government of Prince Anton Guenther II. The young Johann Sebastian Bach is at the center of the exhibition. The most important exhibit is the console of the 1703 Wender organ. 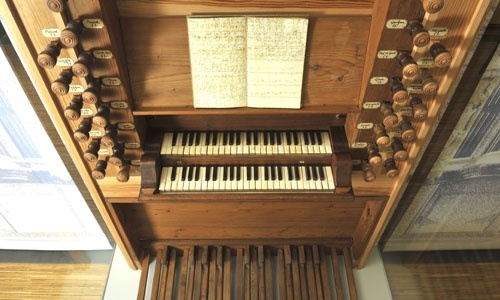 In 1699, the contract for the construction of a new organ for the “New Church” was concluded with the Muehlhausen organ builder, Johann Friedrich Wender. On the basis of his already good expertise in organ building, the 18 year-old Johann Sebastian Bach was invited to inspect the organ. After test playing the organ he obtained the position of organist. 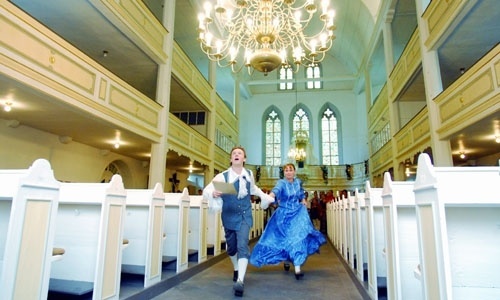 The visitor learns interesting things by means of facsimiles and folding books about Bach's frictions with the church authorities, his trip to Luebeck, his music for Arnstadt, the marriage ceremony with his first wife Maria Barbara and his departure to Muehlhausen. Moreover, reference is made to the 300-year history of the New Church and its organ, as well as to the reception of Bach in Arnstadt. 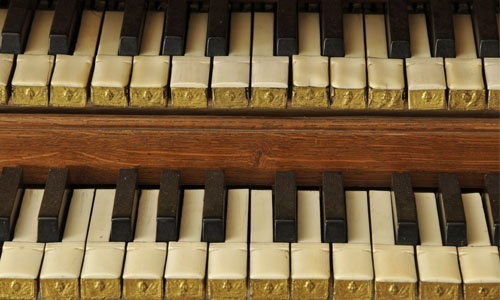 With the help of an organ computer, the design and function of this immense instrument can be graphically reconstructed. 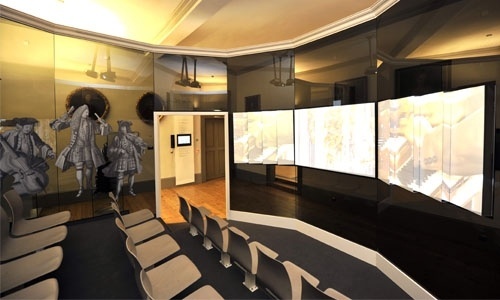 In addition, the listening stations offer the visitor the opportunity to experience Bachian music via headsets. 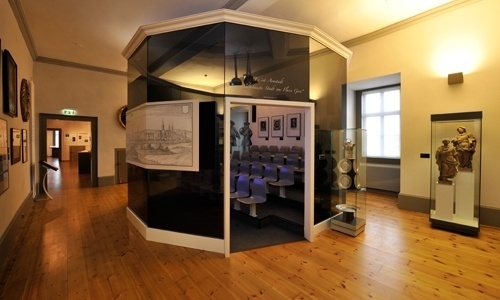 Since March 21, 1935 there has been a Bach Memorial in Arnstadt. Repeatedly revised, enlarged, and relocated in the course of the decades, the exhibition which opened on July 18, 2004, is the largest and most comprehensive.